Kim Kardashian is reportedly being sued for allegedly copying a marketing company’s logo for the bottle of her new fragrance. 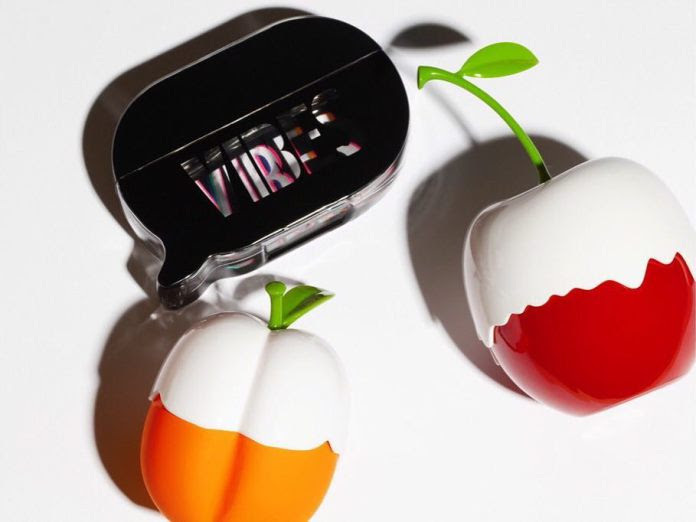 The reality star released her new fragrance earlier this week, but it’s already provoked a storm, with Vibes Media accusing Kim of stealing their logo. Interestingly, Kim K made $5 million from the sales of her latest fragrances within just five minutes. The company which is seeking unspecified damages has accused Kim of using their logo on social media to promote her new fragrance. Vibes Media is currently seeking an injunction to keep Kim from continuing to sell the product, while the firm is also calling on the brunette beauty to give them all her unsold fragrance bottles so they can be destroyed.